Country home with over 1, 300 finished square feet. 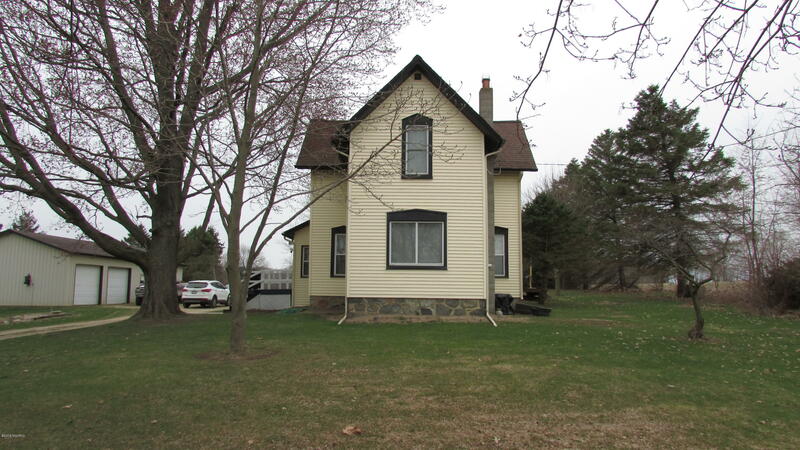 Newly updated 3 bedroom farm house located in Allegan on two acres of land. Eat in kitchen, main floor laundry, and updated bathroom. Sun room and sun porch. Large 3 stall garage with plenty of room for storage.